BEVERLY HILLS (July 6, 2017) – The Imagen Foundation today announced the nominees for the 32nd Annual Imagen Awards, the only premier Latino entertainment awards program dedicated to honoring the positive portrayal and creative excellence of Latinos and Latino cultures in television and film. 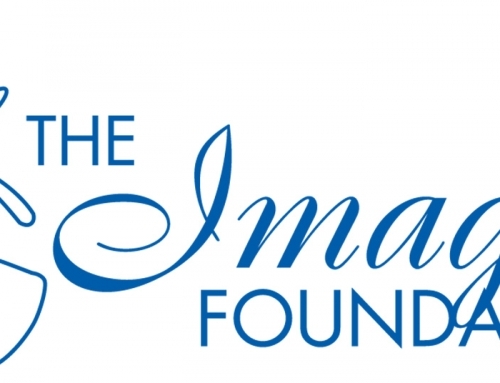 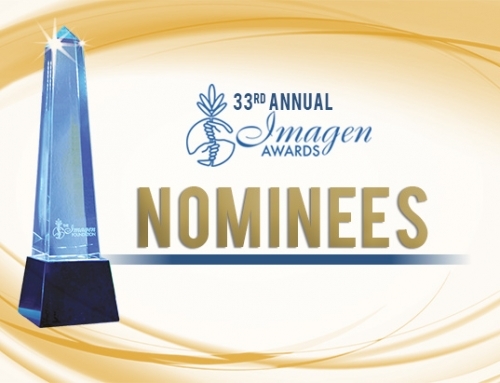 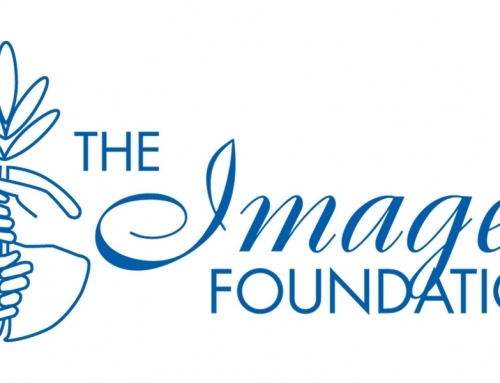 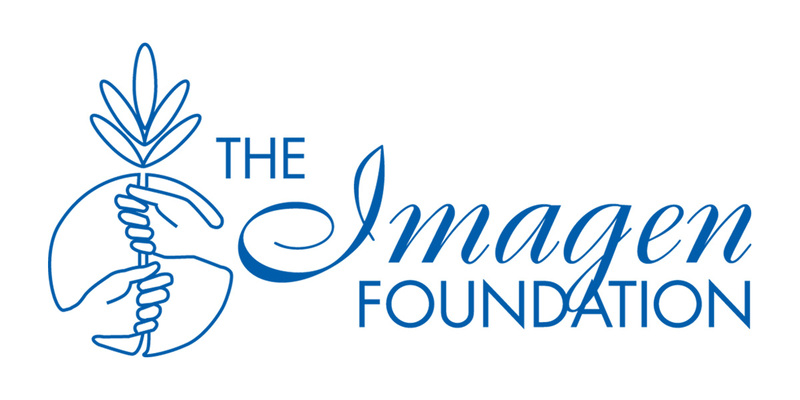 The Imagen (Spanish for “image”) Awards will be presented on Friday, August 18, at The Beverly Wilshire in Beverly Hills, Calif. For 32 years the Imagen Foundation has been at the forefront of championing and celebrating inclusion and diversity in the entertainment industry. 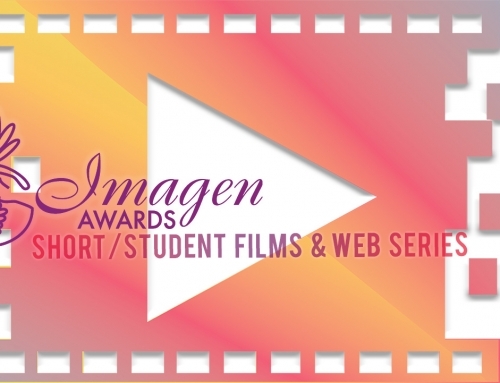 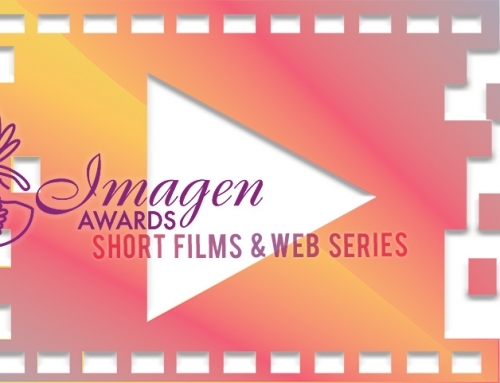 The Imagen Awards nominees are selected by an independent panel of entertainment industry executives and Latino community leaders. 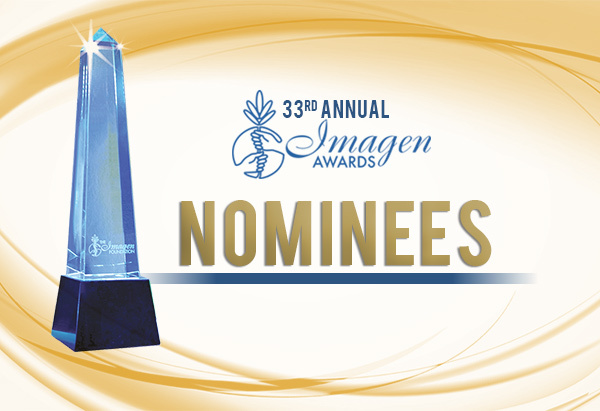 For more information regarding the Imagen Awards or to purchase tickets, please contact Yanira Leon at awards@imagen.org or (626) 376-9751. 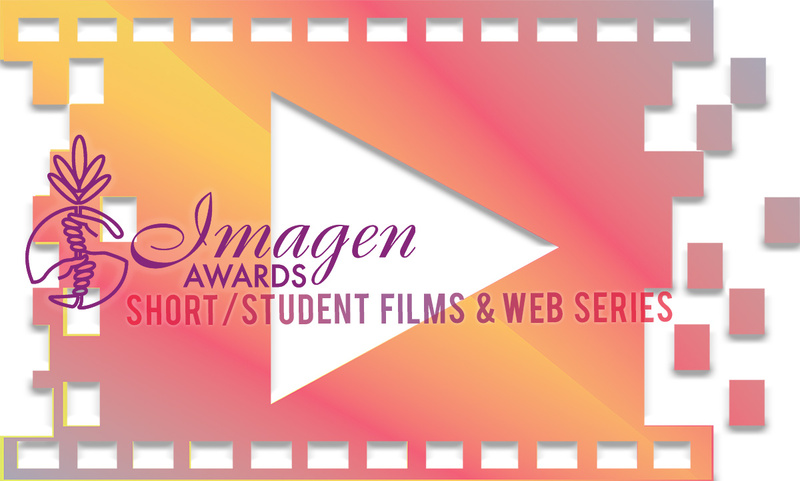 To encourage the positive portrayals of Latinos in all forms of the entertainment media and to reward the excellence of those entities or individuals whose productions elevate the image and status of all Latinos.